Monsoon has hit the biggest makeshift city in the world. Thousands of families living in cramped makeshift settlements on 3,000 acres of land are severely at risk. An estimated 200,000 people are in the process of being relocated. Flash floods and landslides are forecast, and there is a high risk of cyclones. The rains have already begun, blowing away tarpaulin roofs and leaving large pools of stagnant water around the camps. Deaths from exposure to extreme weather could cause a public health crisis. Hills could collapse as forests have been uprooted. 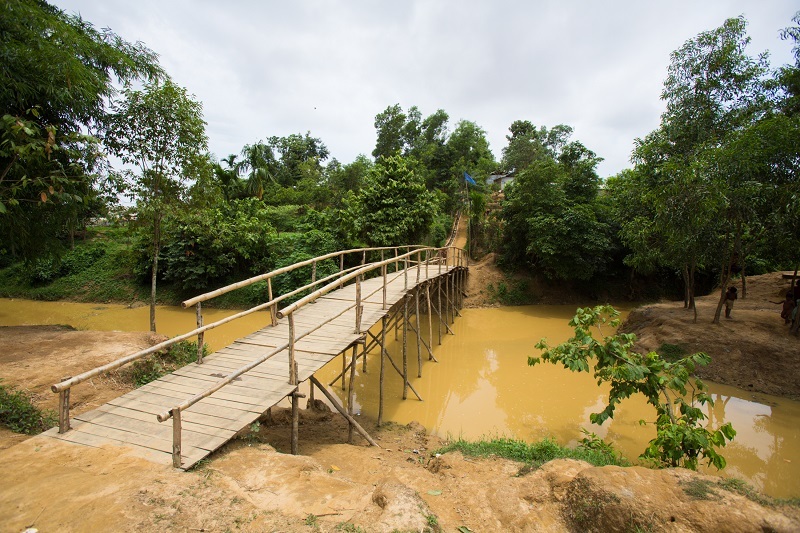 Roads could become inaccessible, complicating the way in which services, rations and clean water are delivered. Strong winds could blow away the majority of tarp roofs and structures, including those of health facilities and learning centres. Up to 70% of latrines and other water and sanitation facilities could be destroyed or damaged. Desludging sites could overflow, creating a toxic mix of water and sewage over most of the camp. Flooded latrines could contaminate drinking water and trigger a major disease outbreak, including acute watery diarrhea and other water-borne diseases, hepatitis e, and cholera. Over 9,000 vulnerable shelters have been identified. Over 1,000 have been relocated away from flood-prone areas. 5,000 shelter kits are ready to be distributed in an emergency. 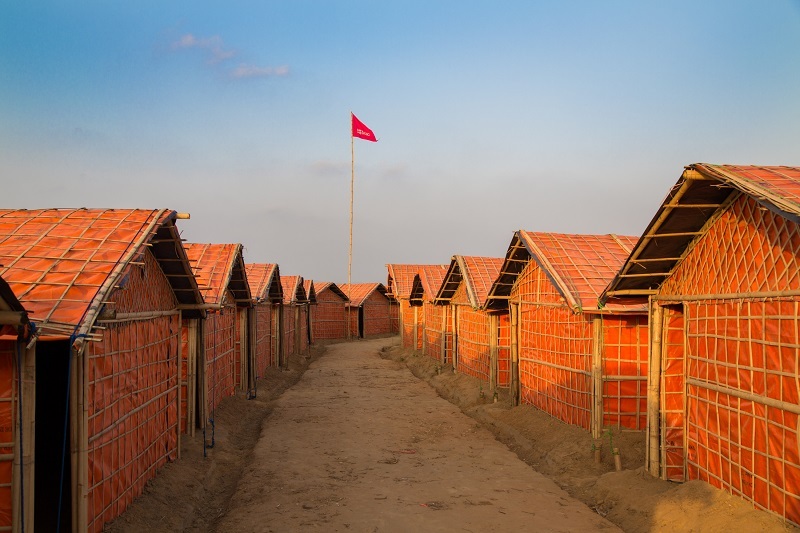 30 sets of fold-up shelters commissioned by UNHCR are ready to be used. 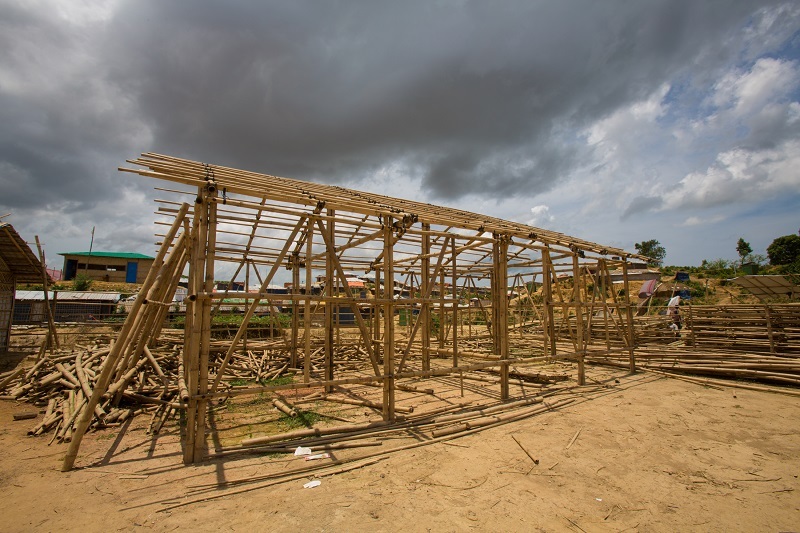 Mid-term shelters are being designed for emergency relocation in partnership with Caritas. 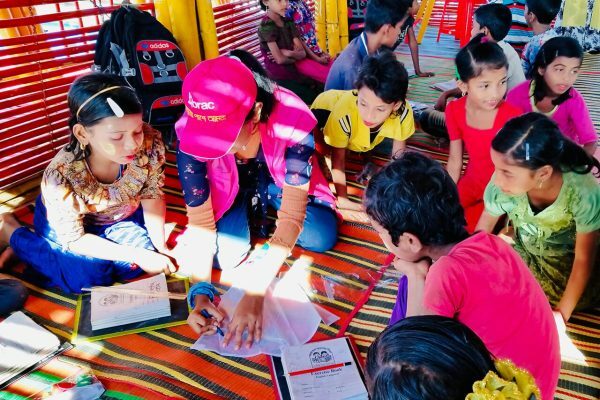 Child-friendly spaces intended to withstand the impacts of high winds and landslides are being designed in partnership with Save the Children. 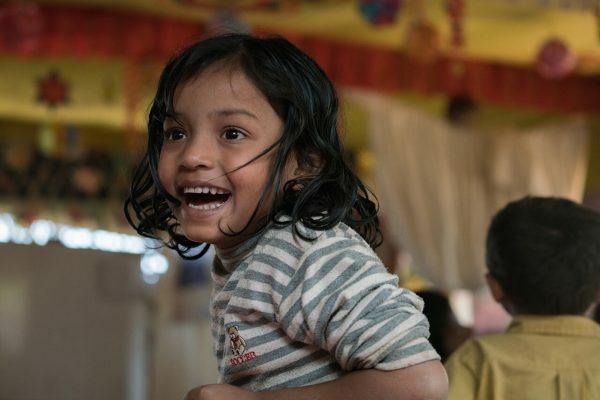 189 children-friendly spaces have been strengthened so far. 200 temporary learning centres using a modern design combined with local knowledge and materials will be built by the end of May. The design consists of pillars created using four bamboo rods cemented with metal piling three feet into the ground. Grounds are bordered with bricks and compacted with cement to ensure flood-proof soiling. Our laboratory facilities are constantly testing water sources. Water trucks are being purchased to ensure that 40,000 litres of water at a time can be delivered to settlements. 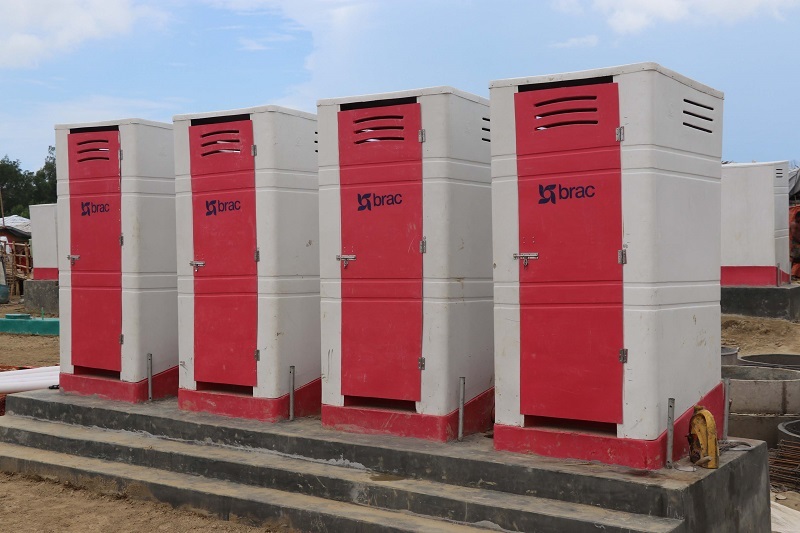 1,000 latrine kits are being prepared to ensure latrines are built within 72 hours. We are decommissioning latrines and tube wells which are too close to water resources and could contaminate the water supply. 12 BRAC branch offices are being activated as emergency response hubs, and equipped with emergency tool kits. 20 volunteers are available 24/7 in each hub. 240 volunteers are available for sector-based allocation. Emergency focal points for protection and WASH are being tagged with three mobile teams. 11 primary healthcare centres are ready to provide emergency care. 65,472 interpersonal communication sessions have been conducted in the last three weeks. 800 community mobilisation volunteers are going from door to door. 100 community-level disaster risk reduction groups have been formed. 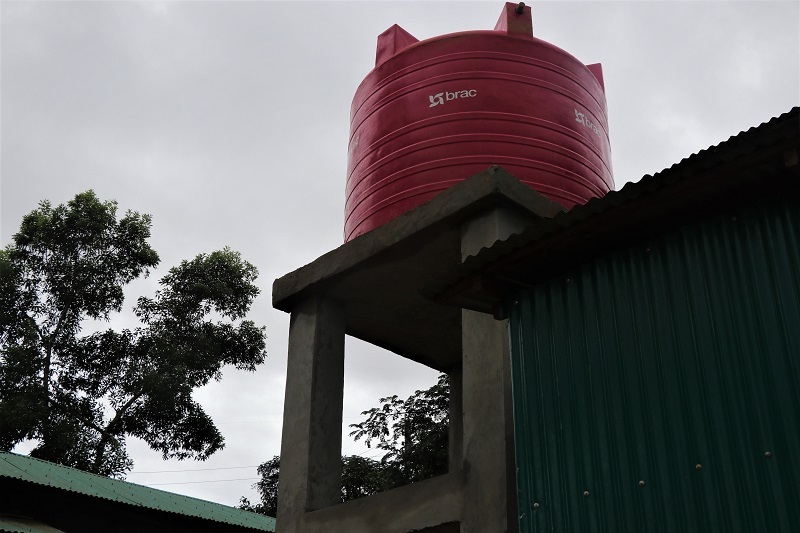 Four tanks have been set up, each supplying water for up to 10,000 people using a solar-powered pump system. The water is being chlorinated and decontaminated. We are addressing the water shortage as a critical issue, since the tube wells which were initially installed are increasingly becoming saline or damaged. Plants are constructed using materials sourced from local markets to keep costs down. 20 out of 25 use constructed wetland technology. Sludge dumped into the first pond is separated with liquid moving through filtration media into the second pond. Canna indica plants have been introduced to grow sludge-eating bacteria. Transparent plastic sheets prevent rainwater from entering the ponds. Embankments protect from flooding, palisaded drum sheets prevent landslides, and drainage prevents waterlogging. A hand-powered water ultra-filtration system is producing clean drinking water without the help of an external energy source. The pump draws water from all forms of surface water, including ponds, lakes and streams. The pump yields up to 500 litres of fully purified drinking water an hour, in compliance with World Health Organisation (WHO) standards. 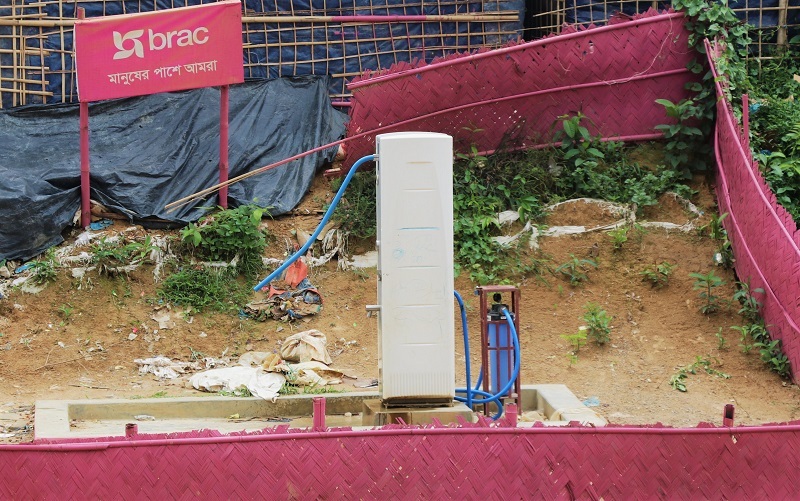 Water is directly dispensed to any intermediate storage facility. Families use conventional earthen cooking stoves in shelters, and the firewood which they collect to run these is having a severe impact on the environment. We built six communal kitchens to begin to mitigate the impact on forests. 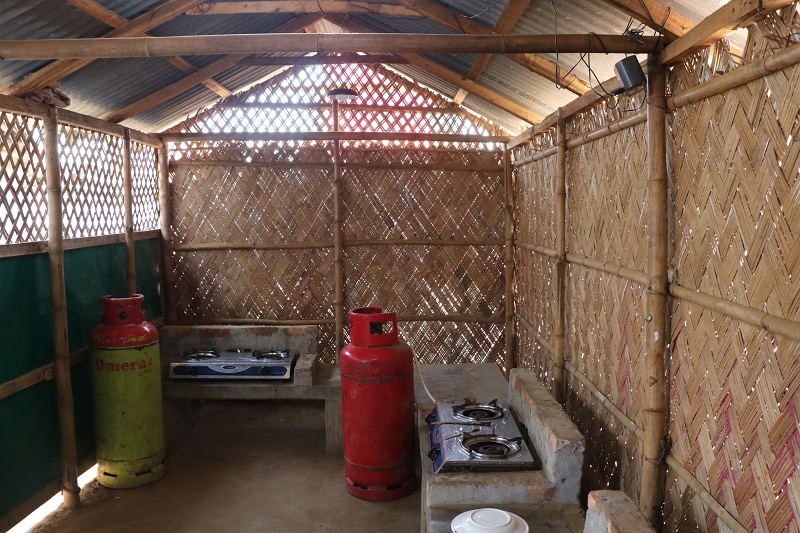 Four of the kitchens have recently been equipped with liquefied petroleum gas stoves. 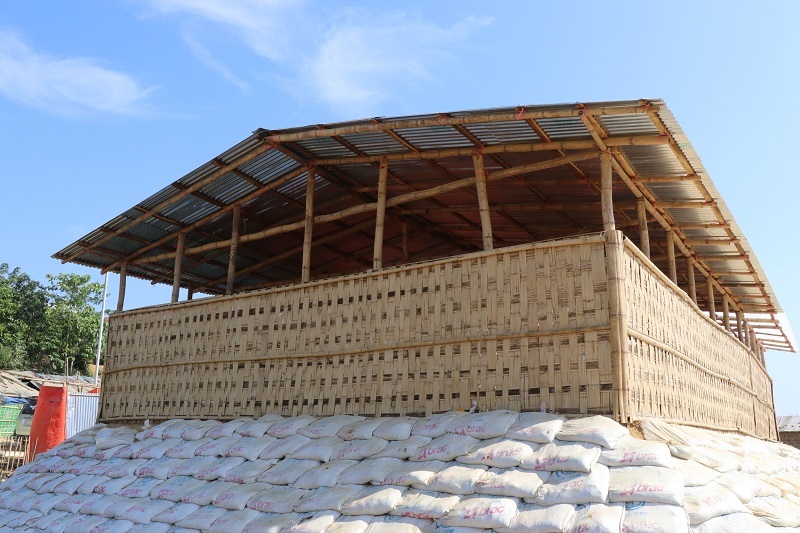 The kitchens are now serving more than 900 people in Lambashiya. An hour of rain in the first week of May damaged over a hundred shelters. It will be a long season. We strive to work closely with our stakeholders so we can respond immediately. Brac has 2,000 staff on the ground, covering every major sector. 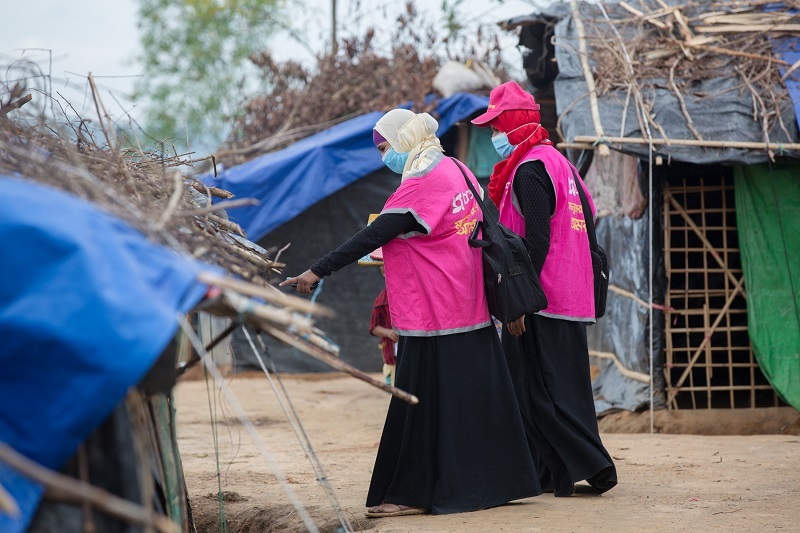 Our pink vests are working even harder around the clock right now to scale up our efforts as monsoon begins. Stand with us: donate at response.brac.net and follow us on Facebook. 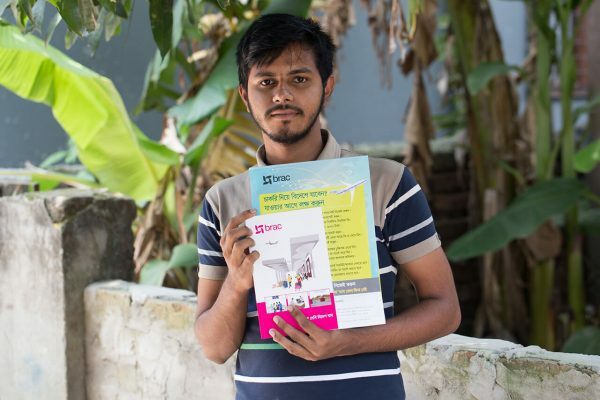 Zaian F Chowdhury is senior writer and Sarah-Jane Saltmarsh is head of content of BRAC Communications.